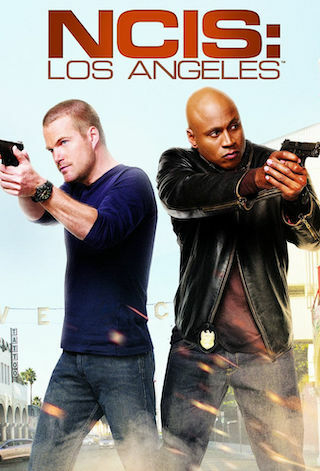 NCIS: Los Angeles is an American 60 minute scripted crime television series, which kicked off on September 22, 2009, on CBS and is broadcast every Sunday at 21:00. The show is currently in its 10th season. CBS is yet to announce the renewal of NCIS: Los Angeles for Season 11 as well as its cancelation. Sign up to track down the show's status and its release date. Callen and Sam travel to the USS Allegiance in the Persian Gulf to work with Navy Captain Harmon "Harm" Rabb, Jr. when the NCIS team uncovers ISIS sympathizers who are targeting military.